Iran’s Attorney-General said that the low numbers of hand amputation punishments for thieves in Iran as a result of human rights condemnations was “unfortunate”. “One of the mistakes that we make is that we are afraid of human rights (propaganda) and that they say that you treat thieves violently,” he added in a meeting with police commanders today. According to Iran’s Attorney General, thieving had increased in Iran compared to last year. 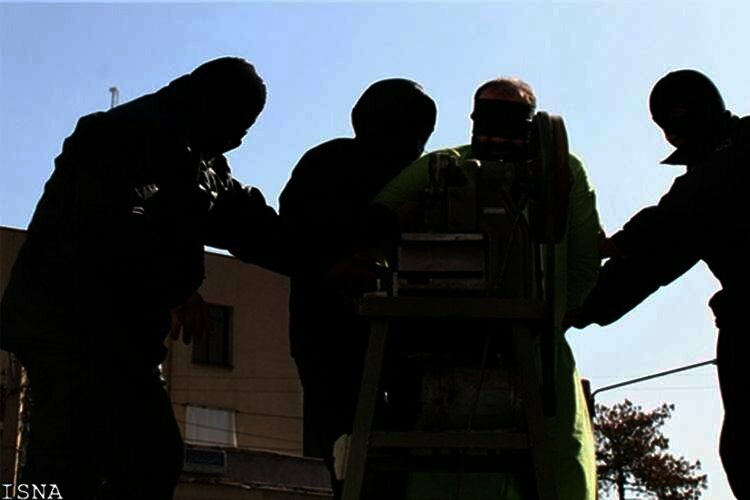 The senior judicial official criticized the lower rates of hand amputation even while acknowledging that the reason behind the rise in robbery was Iran’s dire economic conditions. He said that “unemployment” and the “closure of factories” were all effective in the higher numbers. The last reported hand amputation in Iran was carried out on January 18, 2018. The victim was a 34 year old man identified by his first name as Ali. “Meting out such unspeakably cruel punishments is not justice and serves to highlight the Iranian authorities’ complete disregard for human dignity. There is no place for such brutality in a robust criminal justice system,” Magdalena Mughrabi, the Deputy Middle East and North Africa Director at Amnesty International said at the time. According to Amnesty International, the Iranian authorities have consistently defended amputation as the best way to deter theft, expressing regret that it cannot be practiced in public and on a widespread basis without international condemnation. In a shocking statement before the UN Human Rights Council in October 2010, Mohammad Javad Larijani, the head of Iran’s Human Rights Council, denied that such punishments amount to torture, claiming they are “culturally and religiously justified”.